Fortnite season 8 just kicked off and with that said, the game is also getting some new goodies with the latest updates. The Fortnite recently got the new Buried Treasure with the new weapon and loot items to dig in. Now, there appears to be a new vehicle coming to the Fortnite. Fortniteintel reports, that an updated in-game message has revealed a brand-new vehicle called the Baller. The Baller vehicle appears to have a Grappler-like item attached to the front on a big ball. 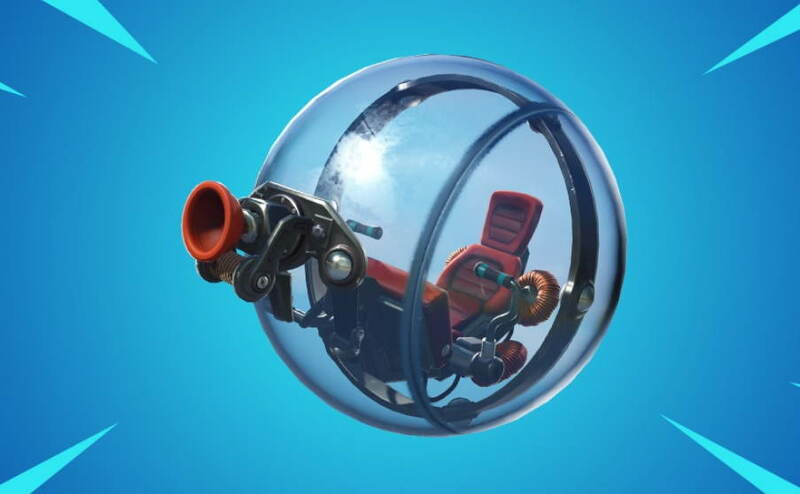 The new Baller vehicle features a unique design which no one has yet seen in the fortnight. However, it isn’t clear when this new Baller Vehicle will be released. According to the previously found details, as reported by Fortniteintel, the Baller Vehicle might feature a fuel/charging system. The site also reported having found those chargers in the Fortnite map. Do you want this new baller vehicle to be added in the Fortnite game? do let me know in the commenst below.